With the amount of car thefts occurring throughout the country increasing, it’s a good idea to have a safe place to keep your belongings. 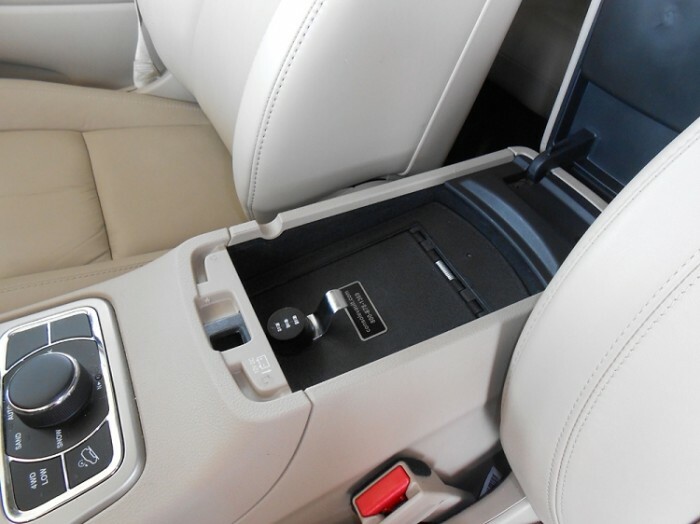 Console Vault, a U.S. company that creates unique security solutions for both homes and cars, understands this need and has created an innovative safe for the Jeep Grand Cherokee, making it possible to keep driver’s belongings safer than ever before. 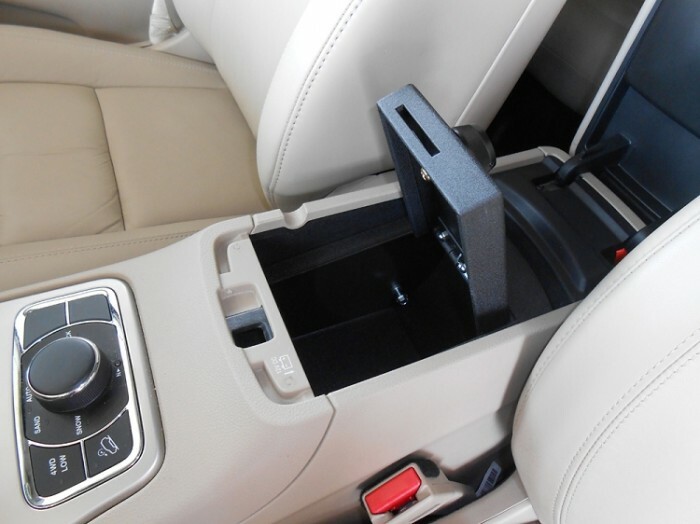 This safe, which fits securely into the current consoles of the Grand Cherokee, has a variety of lock options and is produced in the United States. The new Jeep Grand Cherokee Console Safe enables driver’s to put whatever they’d like into it, keeping the likelihood of a car theft to a minimum. It can fit in any Grand Cherokees made from 2011 to 2014. The Grand Cherokee safe is the second Console Vault has created for the Jeep brand, along with a recently released vault for the Jeep Wrangler. In addition to Jeep vehicles, Console Vault has also design products for the Ford F-150, Toyota Tundra, and many other popular trucks and SUVs. Check out Console Vault’s website for more information on their innovative in-car safes.